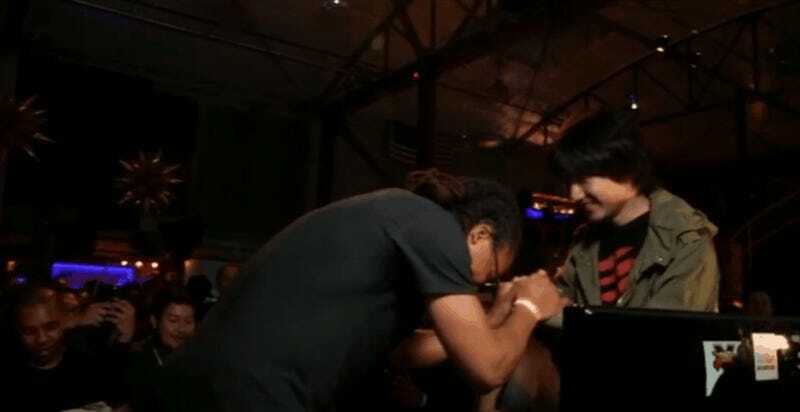 Remember how Lupe Fiasco wanted to fight Daigo in Street Fighter V? Well, he got his wish. And then some. Somehow, despite his opponent being one of the greatest fighters to have ever lived, Lupe...won? You can watch the whole thing as it happened below.